If you like Indian chutney try this mango chutney recipe, originally submitted by Sheila Sharma from Kolkata, West Bengal, India. It is as authentic as it gets. Peel the mango and cut it into small pieces. Boil it with salt and water. Add sugar and stir nicely. Keep aside to cool and when cooled add fenugreek and chili powder. 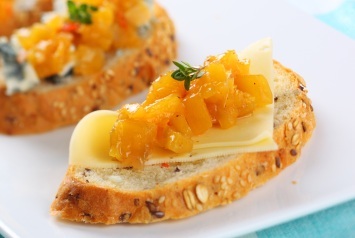 You will find another mango chutney recipe here. Browse all of our Indian and Asian recipes here.